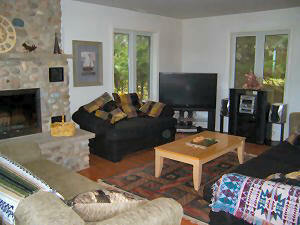 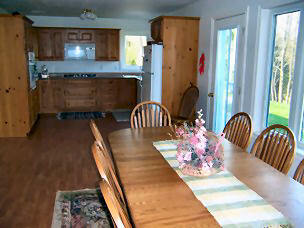 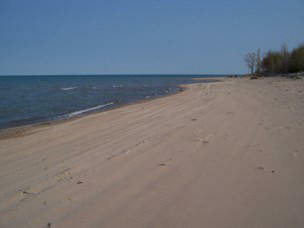 4 bedroom, roomy, air-conditioned beach house on Lake Huron. 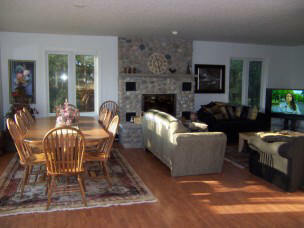 Located on a large 1 acre lot with a beautiful 145' private beach. 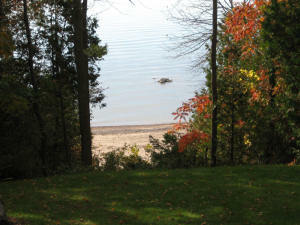 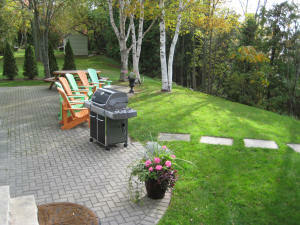 Close to food, fuel, LCBO, golf, marina, fine dining, the Huron County Playhouse, unique shops. 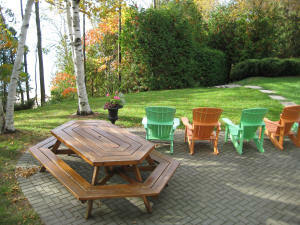 Bayfield boasts some of the most beautiful sunsets in the world! 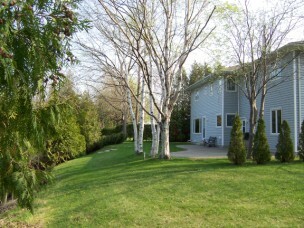 Unique home with all the amenities. 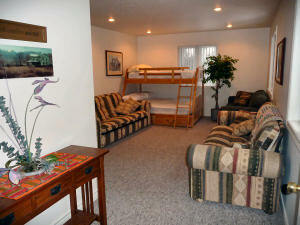 Impressive master or guest suite with its own mini kitchen, sitting room, and reading room. 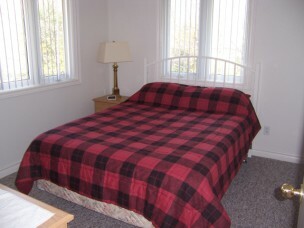 Year round accommodation.